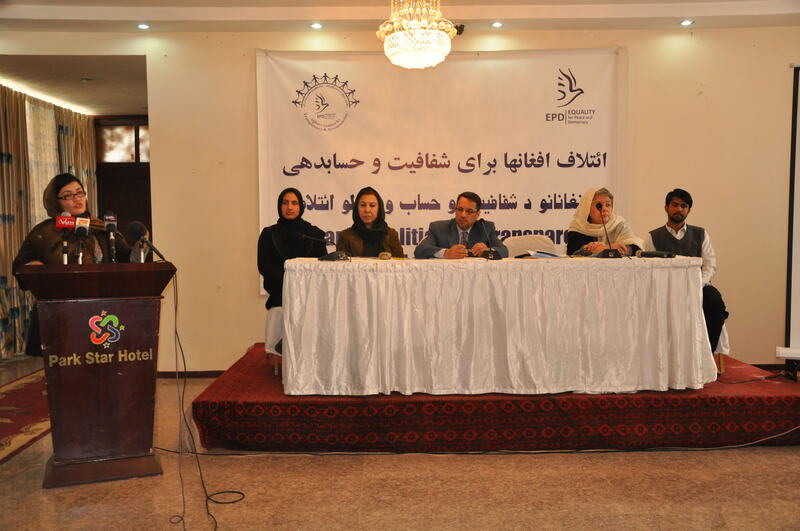 At this critical juncture for Afghanistan, EQUALITY for Peace and Democracy (EPD) launched a groundbreaking report on the The Cost of Conflict and Violent Extremism in Afghanistan on the 19th of October in Kabul with national media, civil society representatives and government officials attending. 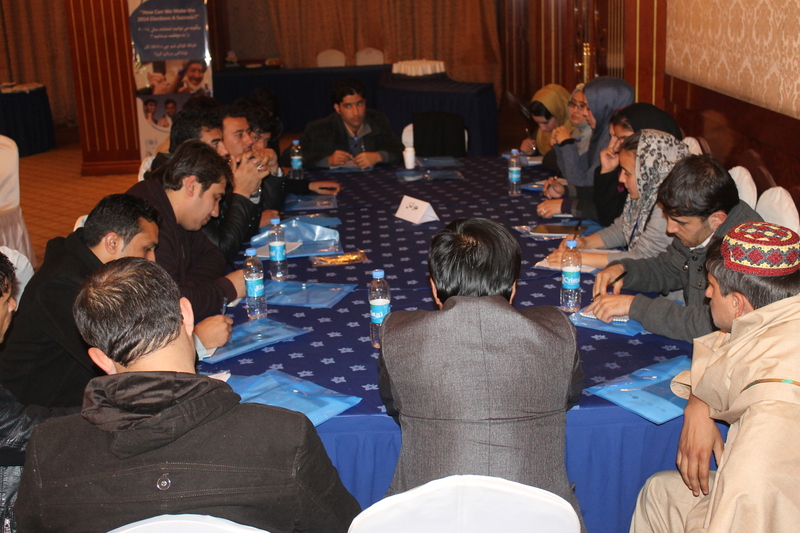 It is the first time in Afghanistan that a systemic impact analysis has been conducted to estimate the economic and financial costs of ongoing conflict. The research shows that a startling 9.09 billion USD was incurred for the year of 2014 alone, looking at government costs such as security, reintegration, compensation, refugees and infrastructure as well loss of human capital. 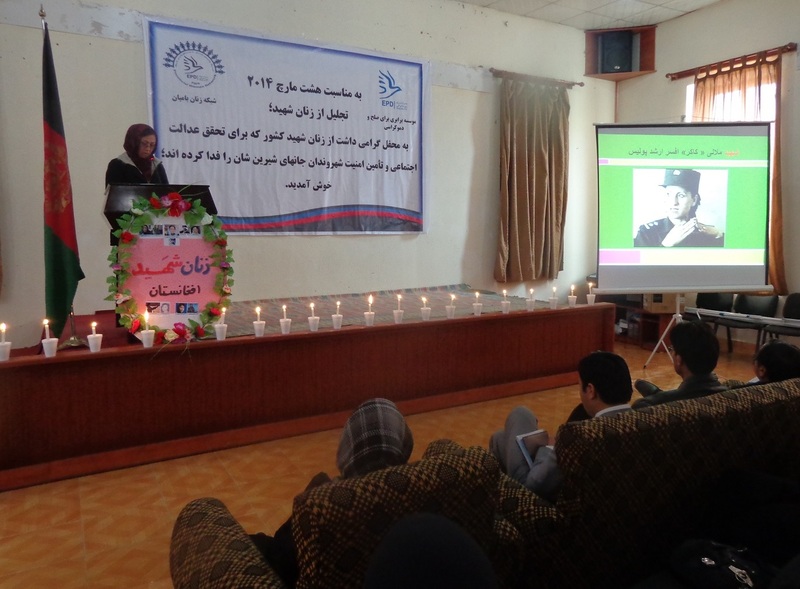 The research has been published in English, Dari and Pashto. 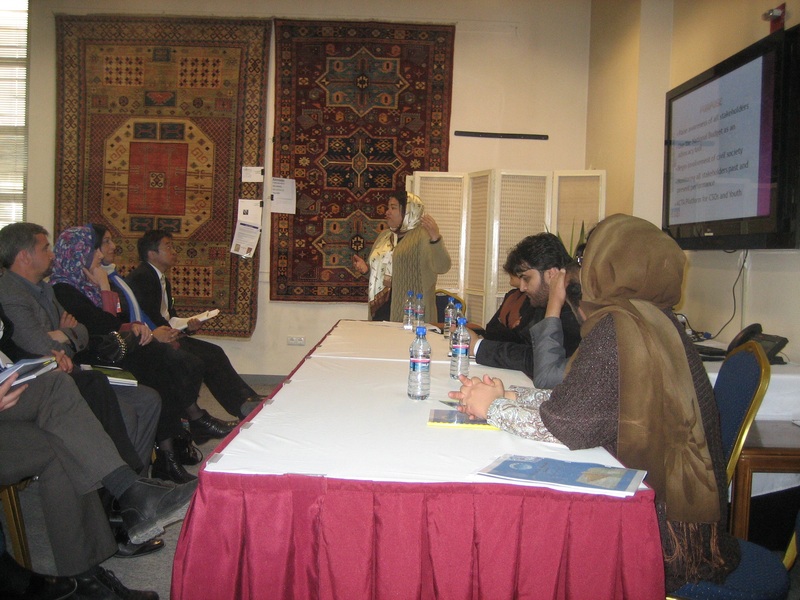 Much research has been done in Afghanistan on the costs of insecurity and violent extremism in terms of loss of life and physical safety and security. However, insecurity and violent extremism also have a financial and economic cost. Public resources invested in security are diverted from much-needed public services such as education and healthcare. 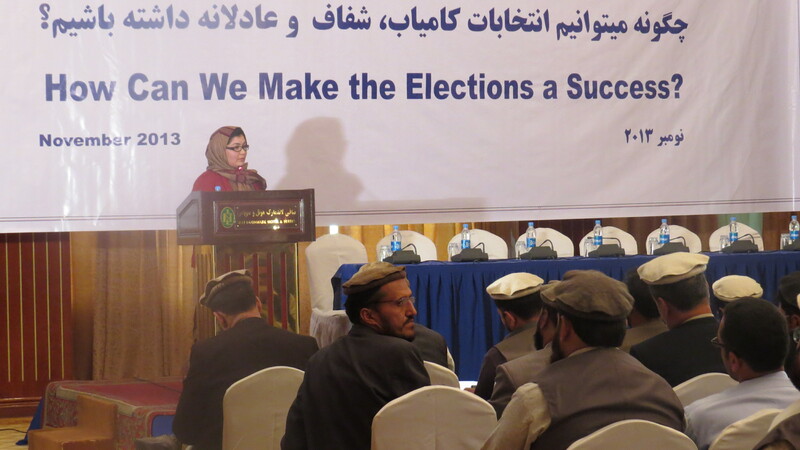 A failure to meet citizens’ needs and expectations can in turn result in support for non-state groups, such as the Taliban or other insurgent groups, when they are viewed as a potential alternative to a weak or corrupt state. This project therefore aims to address the potential lack of will for countering insecurity and violent extremism as a driver of conflict, by providing an alternative to the rights-based approach to countering violent extremism by calculating the costs in economic and financial terms. 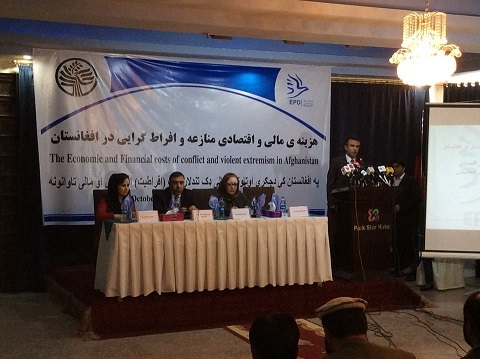 The research unearths the costs borne by the Afghan government and the country of Afghanistan, assessing additional costs that will be incurred as long as conflict and instability continues. In Afghanistan, without calculating macro-economic implications, the cost of one year of conflict and violent extremism was calculated at 9.09 billion USD, or approximately 24.90 million USD per day. 9.09 billion USD is the equivalent of 44% of Afghanistan’s GDP or 113% of the total of Afghanistan’s 1394 national budget, and amounts to roughly four times the Afghan government’s revenue collection target for 1394. What Afghanistan loses to conflict and violent extremism in just one year could feed the entire population for about 1.37 years. Based on the average price of road construction projects in Afghanistan, the cost of violent extremism in one year could be also used to build around 25,973 kilometers of new roads, or finance the construction of over 18 million wells for drinking water. 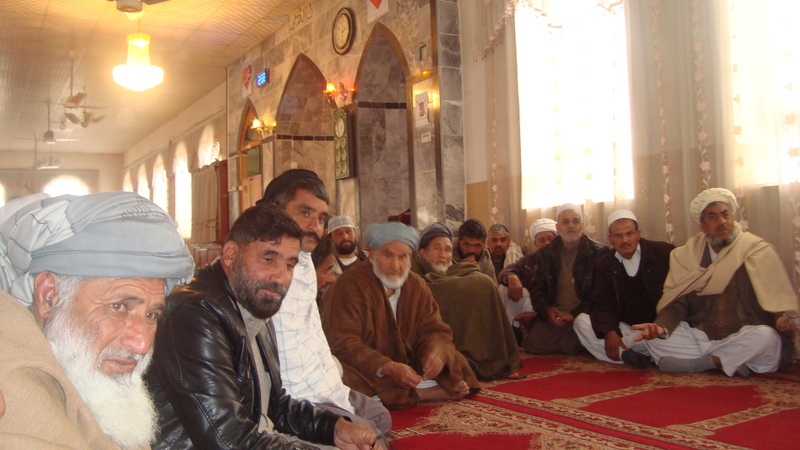 Considering the huge costs incurred by conflict, the report aims to show government officials, local leaders, and the Afghan public what violence and instability are costing them in financial and development terms, challenging people to critically rethink sympathy for, and participation in, armed opposition groups. 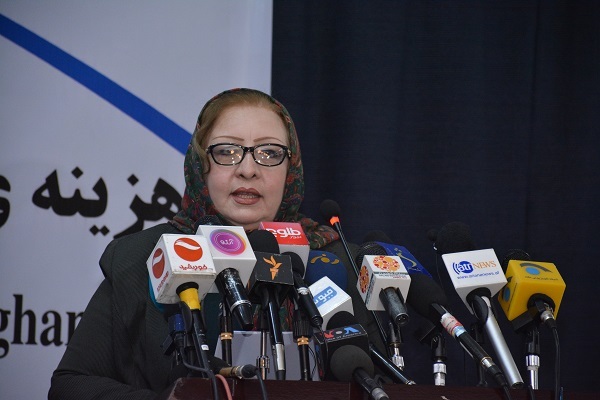 EPD hopes this report will kick-start a discussion between government and non-government entities alike on the individual and state costs of ongoing conflict that affects every Afghan. 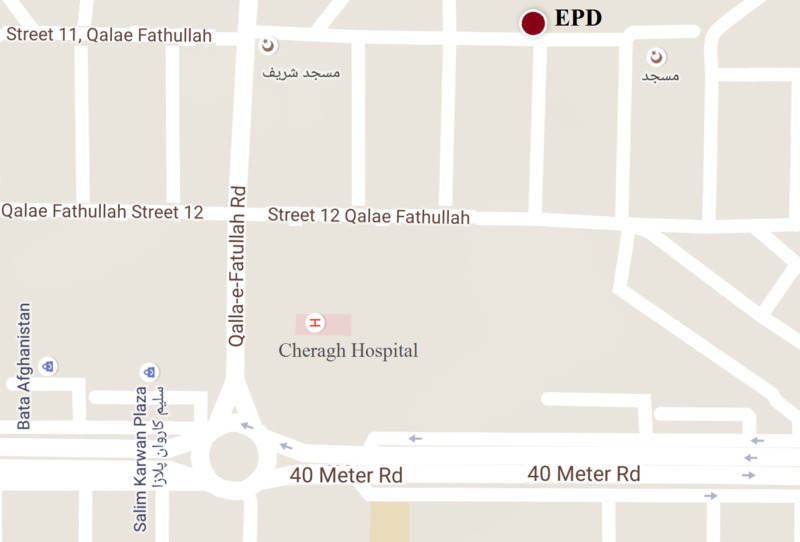 EPD would like to thank the United States Institute of Peace for providing funding and support for this project. 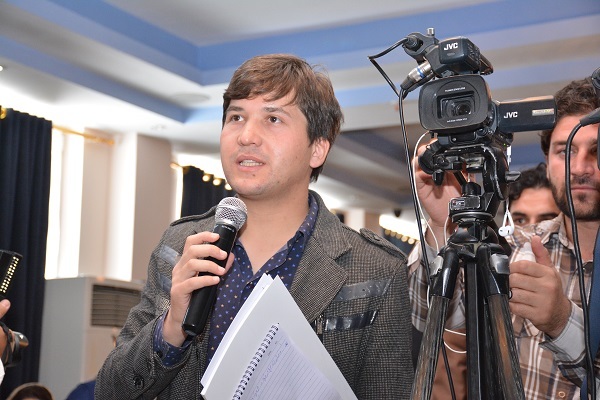 For questions related to the research report or media requests please contact EPD via email admin@epd-afg.org or phone 0793419101.